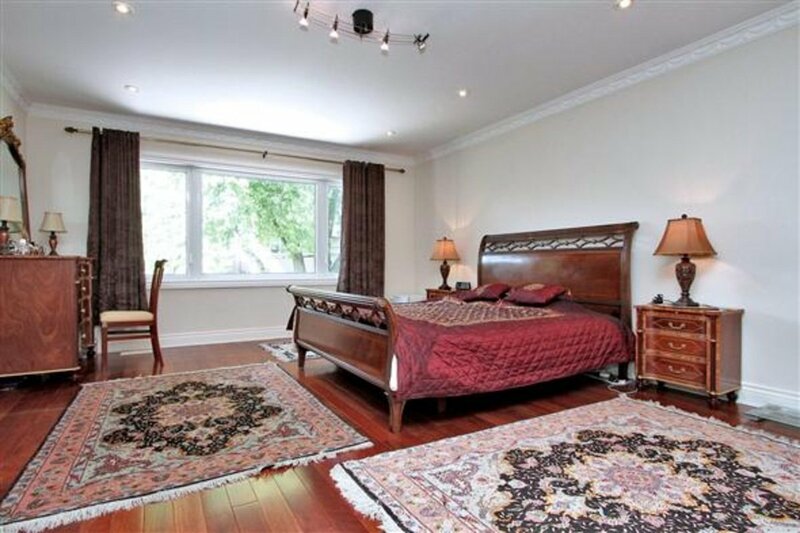 286 Kingsdale Ave, Toronto - SOLD | Prestige World Realty - Prestige World Realty Inc.
Lovely Custom Built Executive Home In A Neighborhood With Prestige! Great Location! 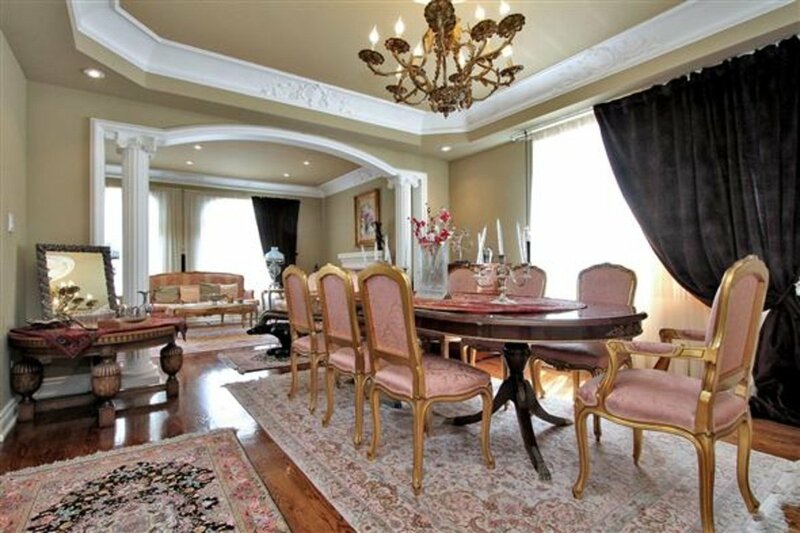 Extravagant Finishes, Extensive Use Of Hardwood Floors, Custom Designer Column And Many More! 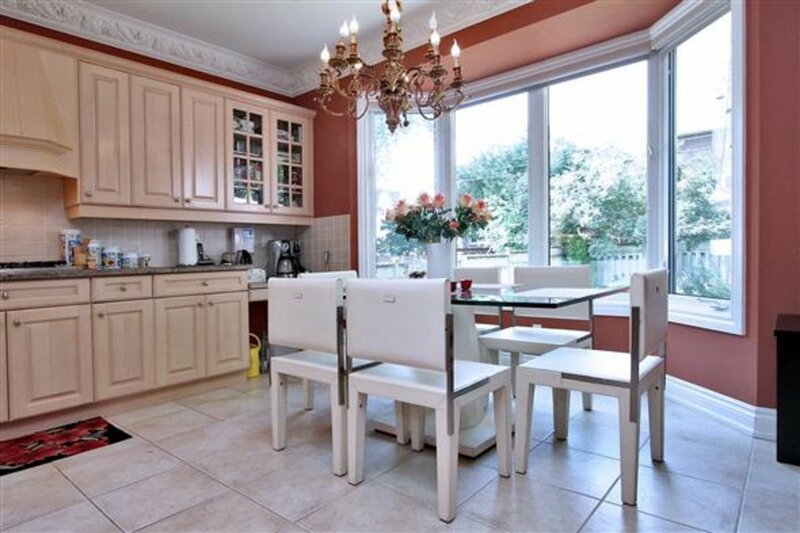 Extremely Bright, Open Concept Room. Large Foyer, Flag Stone Front Porch. Circular Oak Open Staircase. Oversize Skylight. 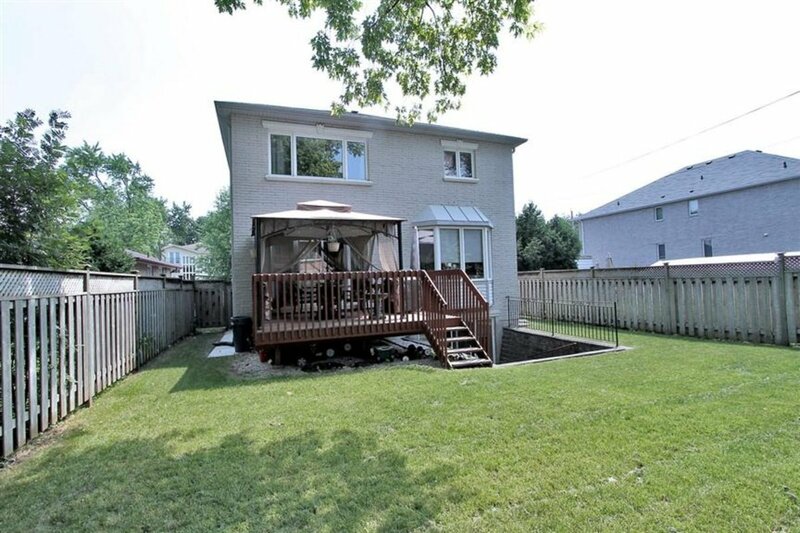 Quiet Neighbourhood, Close To Park, Schools & Hwy 401. 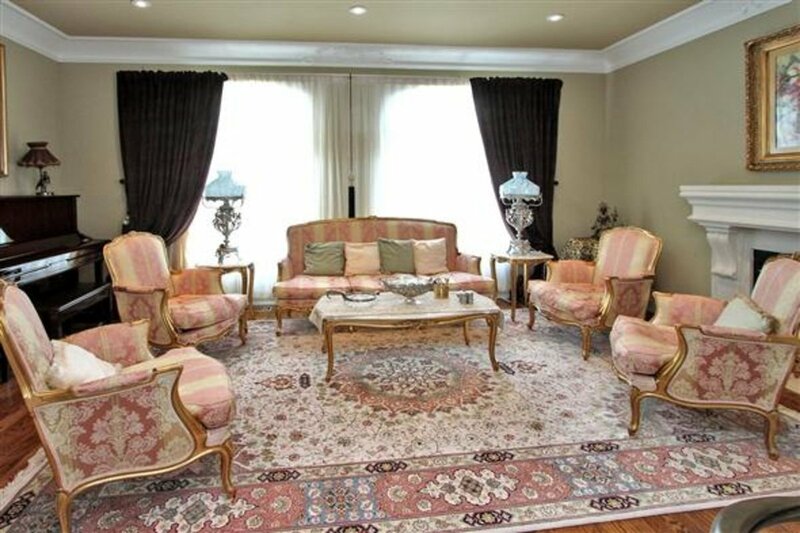 3 Gas Fireplaces, Granite, Marble, Hardwood On 2 Levels, Walk-Out Finished Basement. Earl Haig School. 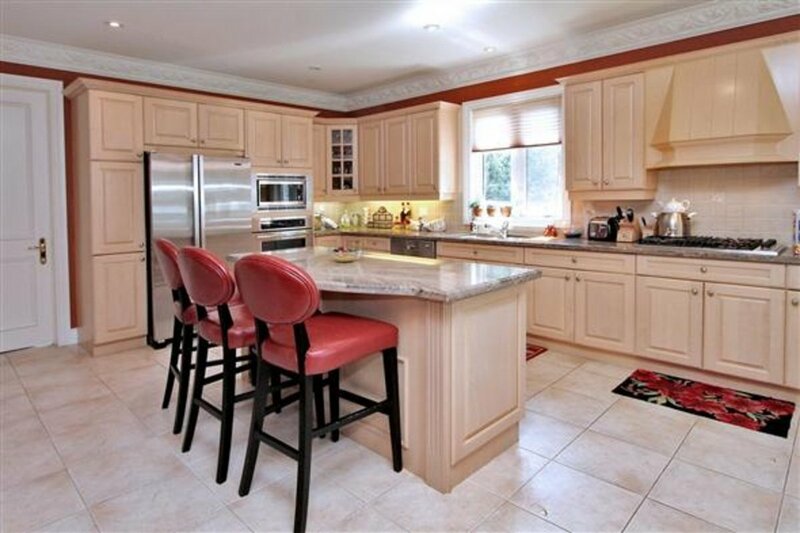 Extras:Built-In S/S Top End Appliances. Front Loader Wr/Dryer, Cvac, Cac, Huge Kitchen, Halogen Pot Lights, Sec System W/Video Monitor, Spc Designed Window Coverings. Sprinkler Sys .Pls Exclude Din Chandeliers! New Driveway, Fresh Paint All Over. 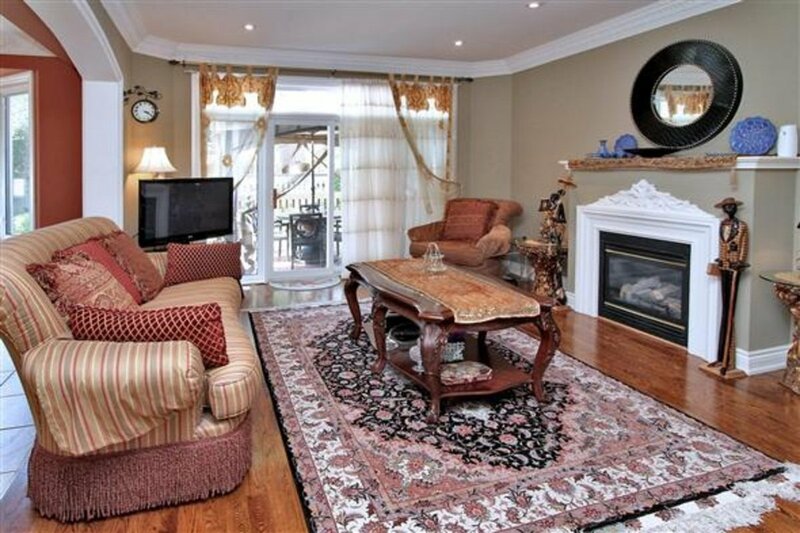 Visit http://www3.winsold.com/?v=286kingsdale for Virtual Tour .